The sun is up longer every day. It’s invigorating, despite the continuing deep freeze. Looking forward to summer, sitting on the deck under the pergola while the birds go mad at the feeders. Here’s a refreshing drink to make – the recipe is from the FitBit blog. I’d been skeptical about cucumbers in a beverage but they do add a cooling taste. I’d add a bit of honey perhaps. Grab a large pitcher. Slice up a cucumber, cut your citrus into wedges and throw in a handful of mint leaves into your vessel then fill with water. Let sit overnight in the fridge to let the flavors mingle then pour into your water bottle of choice throughout the day for a refreshing way to enjoy giving your body what it needs! 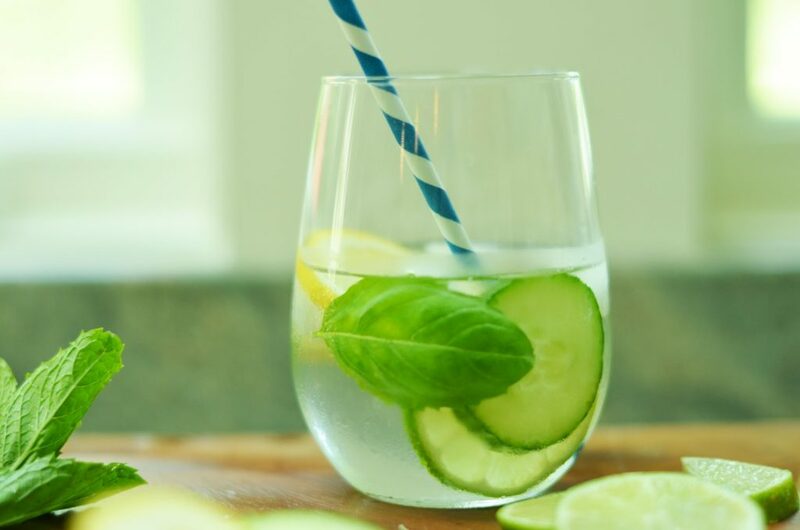 Cucumber is extra-hydrating, citrus stimulates and regulates digestion as does mint. So treat yourself to a delicious hydrating experience and watch your body and health transform!